There are many details which need your attention before you start a new business. You need to decide the name of your company and then you will register it. After all the paper work is done, hire the most creative person of your company for the designing of your trademark. After the completion of the designing process, you will get it registered. 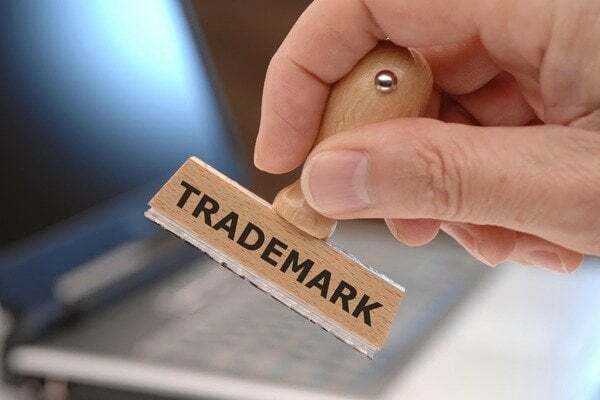 A trademark is a valuable attribute for a business as it is intended to indicate the distinguishing feature of your business. These are the legal entitles which are needed to separate the products and services of one company from the others. A trademark can be built in any form. It may include a sign, an alphabet, symbol, design or it may be a combination of all these. A copy of the identification paper of the owner. After an extensive research on the nature of a trademark, the company will make sure that there is no conflict present i.e. there is no other trademark like this. With less or no amount of issue in the process will lead to the smooth and problem-free process. In the next step, you will ensure that the trademark is appropriate according to the goods and services you provide. After that, you will deposit the required fee. The UAE trademark office will check the trademark and will inform you about the problems if any. After the issues are being erased, you will submit your application. The trademark office then includes your trademark in the journal of official trademarks. The registration fee should be deposited before this process. According to the new rule, applicants are given the time of 30 days to submit their fee, after that, the process will cancel. The registration process will start in this step and you will get you registered trademark in the time allotted. The normal time required for the registration of a trademark is 18-24 months if no problems occur in the process. Once you decide to get the trade registered, start this process as soon as possible because of the time it requires. Once you get the registration, it will be valid for 10 years. After that, you will need to complete the registration process again to get the registration for another ten years.